Boutique of Quality Books, 9781608082056, 312pp. Donna called 9-1-1. David slipped into a coma. At that moment, Donna was thrust onto the path of caregiver for her best friend and the love of her life. In her debut memoir, Donna shares how a neurosurgeon said that David would make a "great organ donor." 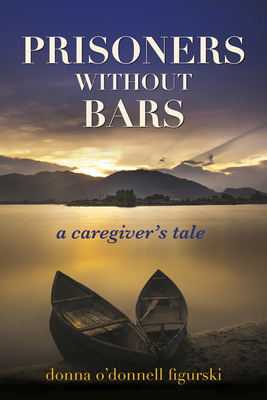 She writes of arrogant doctors, uncaring visitors, insensitive ambulance drivers, and problematic nurses. She also tells of the many compassionate doctors, nurses, therapists, staff, strangers, family members, and friends who helped them on their journey. Donna compellingly describes her ability to appear positive as she experiences the horror of making life-or-death decisions. As her world crashes, she credits laughter as her lifesaver. More than 13 years later, Donna and David are living a "new normal" together. Donna O'Donnell Figurski has published with Scholastic, was a winner in the 2013 Legacies Writing Contest, and was recognized by the National Education Association for "Teacher's Pets," her review column for children's books. She is a frequent contributor to print and online journals, and she hosts a radio show on the Brain Injury Network.